Based on the graphic novel by Kevin Grevioux, Stuart Beattie's I, Frankenstein tells a tale of Adam, Dr. Frankenstein's creation, and the war he is caught in between heaven and hell. SUPERVIXEN were approached by our friends at Lakeshore to create an opening logo resolve and Main On End sequence that could compliment the films style and storyline. 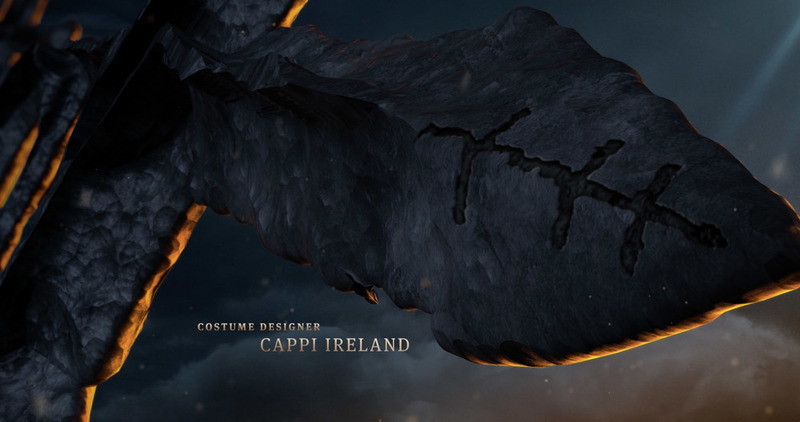 The following images are of some of the development work that went into the I, Frankenstein logo design. From this round of initial design work we can quickly see what works and more importantly, what doesn't. Some of these reference hieroglyphic characters featured throughout history, other references include the Calligraffiti work from the great Niels Shoe Meulman. Once this level of development was investigated, the final logo was created. 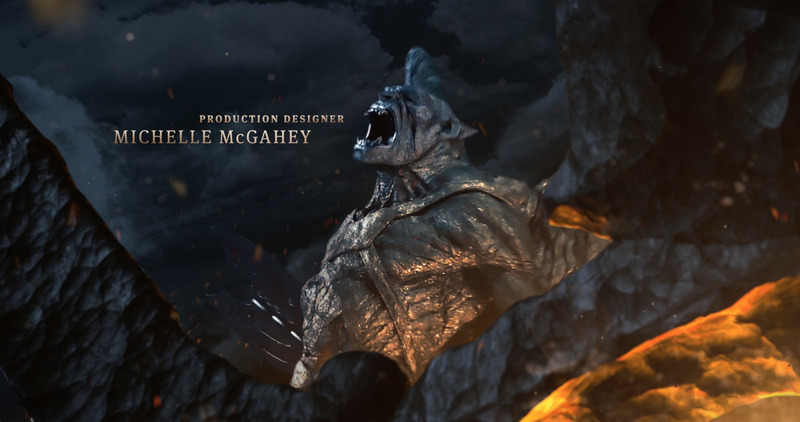 The final I Frankenstein logo lock up for the Film and Marketing PR. The following images are stills taken from the Main On End. With 14 days to create and execute the Main On End, we utilised the 3D logo asset as the main design vehicle to navigate us through the Main On End. This was done by framing each shot in a unique and interesting way. 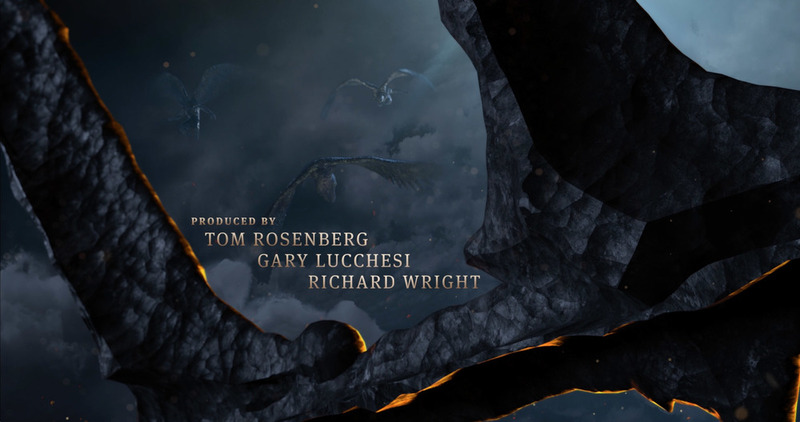 We then used the elements of the film such as background environments, gargoyle characters and key moments in the film's narrative that were supplied to us as still images and placed them through out the piece before finally resolving on the I Frankenstein title. After the logo title reveal, we them drift into a cloud scope to frame all cast members names before continuing with the crawl. lightning strikes seen in the end cloud scene were hand animated with photoshop's video layers. Finally we supplied the main I Frankenstein asset to the studio for any and all PR related material. The following poster work was created by the studio.